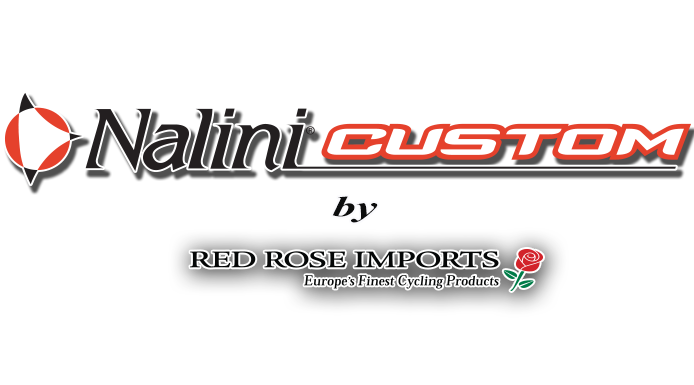 Red Rose Imports has been providing Nalini Custom clothing to clubs, teams, events and businesses for over 15 years. All Nalini clothing production is in house at the Moa Sport factory in Mantova, Italy. There is no out sourcing to insure consistent quality. This vertical production provides better fit, performance, softer hand and longer life of the garment. Nalini offers a complete selection of cycling garments for winter and summer. No other supplier can offer this many articles. 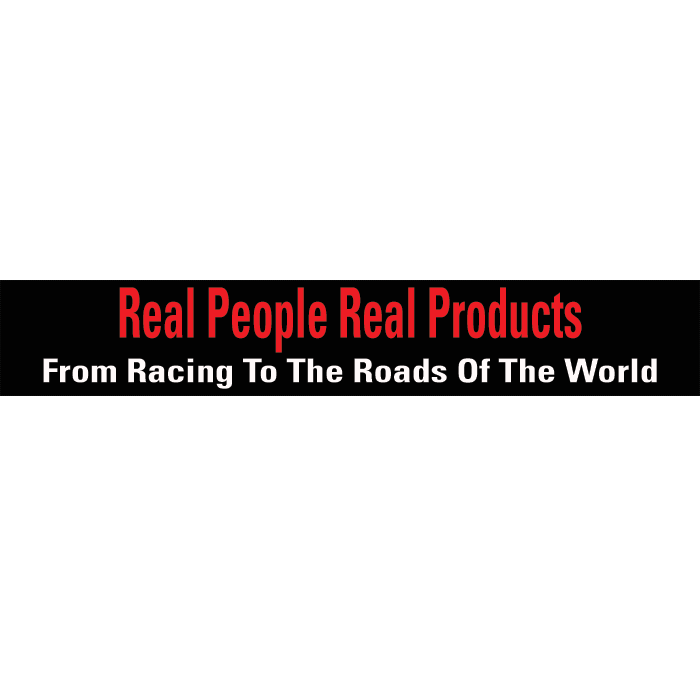 Claudio Mantovani, creator of Nalini and inventor of the synthetic chamois, has supplied professional teams, amateurs, and bike esthetics with superb cycling apparel since 1970’s. The passion for cycling and its history has made Nalini a popular name in the peloton and at your local club. You can join the elite group wearing Nalini Custom Clothing. To get started fill out the contact page for your custom quote and pick a collection that suits your cycling need.